We Offer Solutions for Productivity. The safety and quality of your packaging is a critical component of your supply chain. We’re here to help and make sure that you are protecting your bottom line while also satisfying your customers and clients. 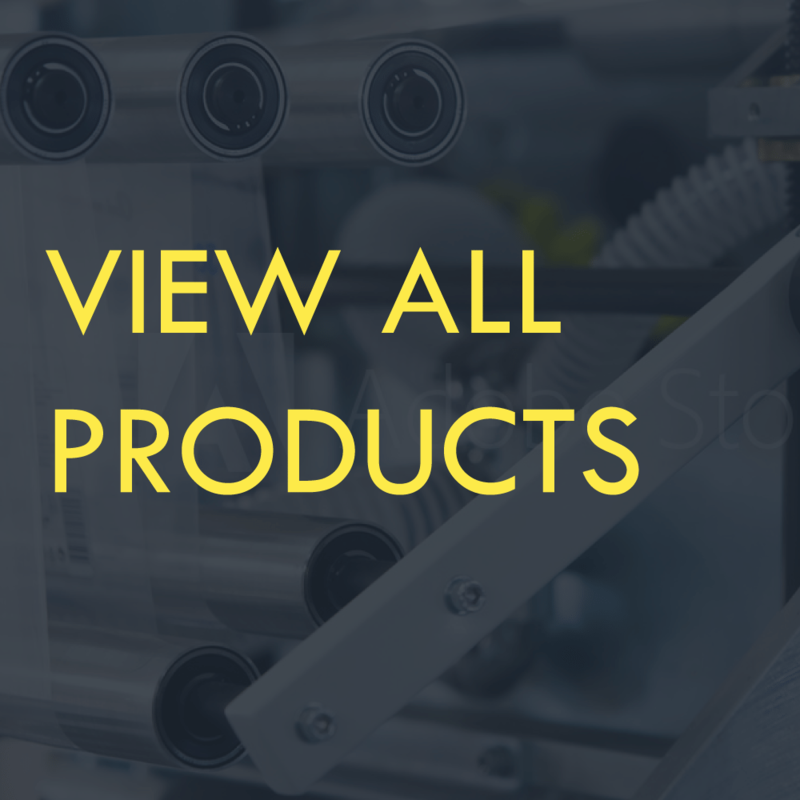 View our comprehensive product catalogue. Our customized videos are a primary source to learn more about our products.